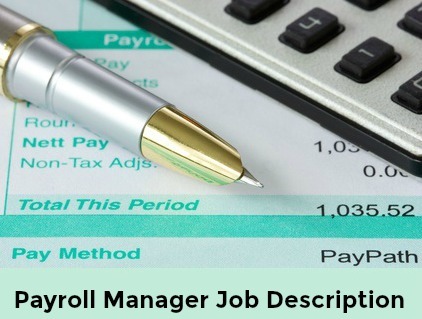 The payroll manager job description example clearly presents the core duties, responsibilities and competencies of the payroll management function in an organization. The job requirements will vary from company to company. However the generic job requirements and duties for the payroll manager are listed along with the necessary job competencies. Adapt this sample job description to reflect the payroll job you are specifying. Co-ordinate, direct and control payroll preparation, processing and distribution. 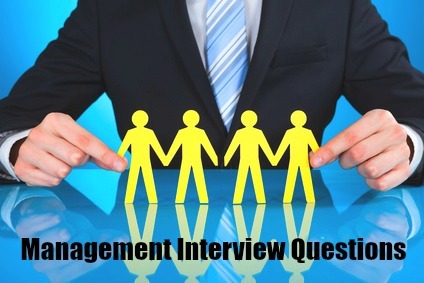 What are the top skills needed for success as a payroll manager? Hiring managers seek the following 5 top skills and competencies in a payroll manager. Job postings for Payroll Manager in the United States on the job site Indeed.com show an average salary of $72,776 as of April 2019.